Scholarship Applications are now available. Find more info on our Scholarships page. 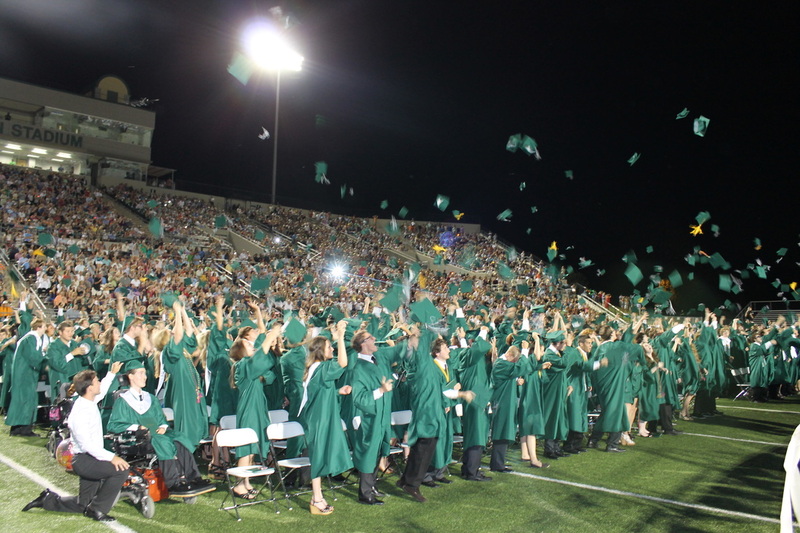 The Carroll ISD Advanced Placement Booster Club exists to ensure all students have the opportunity to experience an advanced education by providing volunteer help and financial support, and by enlightening the community about advanced academics, thus promoting a foundation for continuing education and life experiences for the students of our district. Award AP Booster student scholarships and teacher enrichment grants. Improve two-way communication with the CISD community. Raise awareness of AP Boosters and increase membership. Provide volunteers to support the advanced education program. 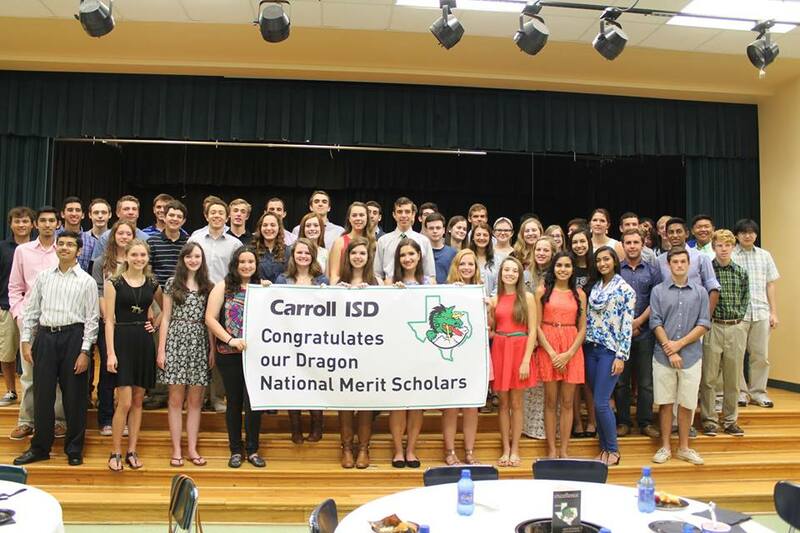 The Carroll ISD Advanced Placement Booster Club exists to ensure all students have the opportunity to experience an advanced education by providing volunteer help and financial support, and by enlightening the community about advanced academics, thus promoting a foundation for continuing education and life experiences for the students of our district. Find out more on our Membership tab.